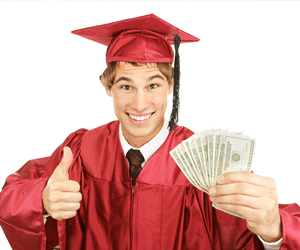 What does financial literacy mean to the average college student? Does it mean budgeting, saving, or does it mean credit? It actually means making wise choices about all three. Stuck in an endless cycle of expensive pay day or short term loans? These types of loans are only band aids and ultimately make your financial hardships worse in the end. There are resources to help you climb out of the rut and get yourself back on steady ground. Your loans aren’t going to go away, and you’ll want to repay them as quickly and easily as possible. So whether you have a small sum or a small fortune to pay off, you’ll want to brush up on some student loan basics.